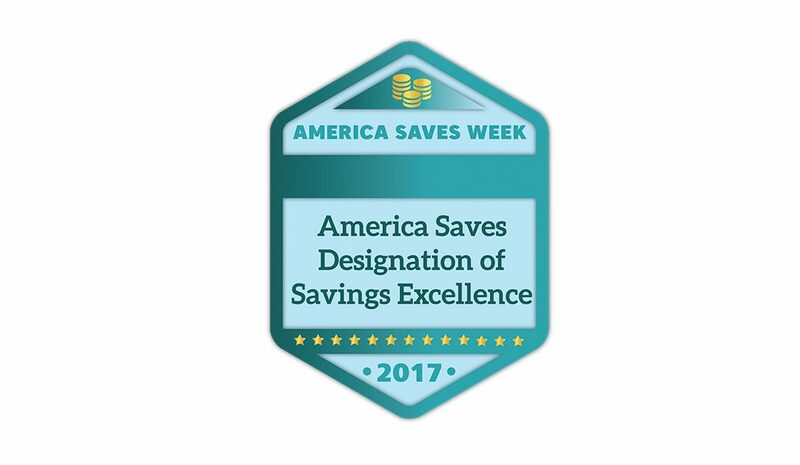 Today the Consumer Federation of America awarded Southern Bancorp the America Saves Designation of Savings Excellence recognizing Southern’s efforts to promote savings in its markets during America Saves Week 2017, a national initiative that supported the savings goals of over 520,000 savers from around the country through direct assistance and outreach. Throughout the savings-focused week (February 27-March 4), Southern empowered Arkansans and Mississippians to develop healthy financial habits and save by encouraging them to take the America Saves Pledge. Southern was recognized not only for its innovative social media campaign on Facebook and Twitter that promoted savings tips and products like Round Up Savings, but also for the support it received from local governments in Arkansas and Mississippi. Building relationships and empowering customers to save is a yearlong pursuit, so Southern is building a coalition of financial institutions, nonprofits, and other organizations to create a local Arkansas Saves campaign in 2018 to complement the national campaign. Southern will also continue to participate in the Mississippi Saves campaign in 2018. Southern Bancorp, Inc., a bank holding company; Southern Bancorp Community Partners, a 501(c)(3) development finance and lending organization; and Southern Bancorp Bank, one of America’s largest rural development banks; were founded in 1986 by then Governor Bill Clinton, former Walmart Chair Rob Walton, the Winthrop Rockefeller Foundation and others who were concerned about the economic decline of rural Arkansas. All three entities are U.S. Treasury certified Community Development Financial Institutions (CDFIs) collectively known as “Southern.” With $1.2 billion in assets, 80,000 customers and 44 locations in Arkansas and Mississippi, Southern invests in people and businesses in rural communities; empowers them to improve their lives; and helps them transform their communities. Learn more about Southern on the web at www.banksouthern.com and www.southernpartners.org.